As a frequent traveler, I can’t tell you how many times having the best portable phone charger has made all the difference. Nothing is more stressful than running through the airport with your mobile boarding pass pulled up - and then realizing your phone is about to die. I remember the first time I went to Europe this happened to me. I almost missed my flight. Even roaming around the streets exploring, you’d be surprised at how fast your phone will go through juice (especially when you’re taking literally thousands of photos). Save yourself some stress and enjoy a little piece of mind by investing in the best portable phone charger. Not only can you skip wasting hours to recharge your battery at a coffee shop but you won’t have to stress about finding your way back to your hostel after dark either. This invention is seriously a little piece of magic. 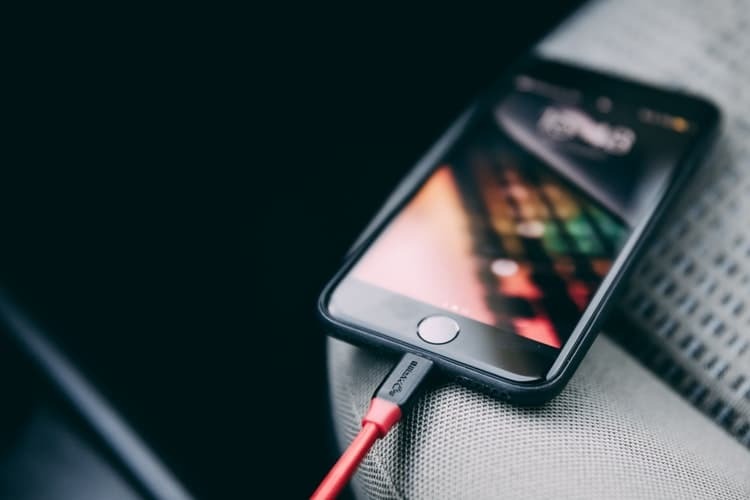 To take the guesswork out of your search, I’ve scoped out some of the top picks candidates for the best portable phone charger according to reviews and from my personal use. Here they are, listed in no particular order. 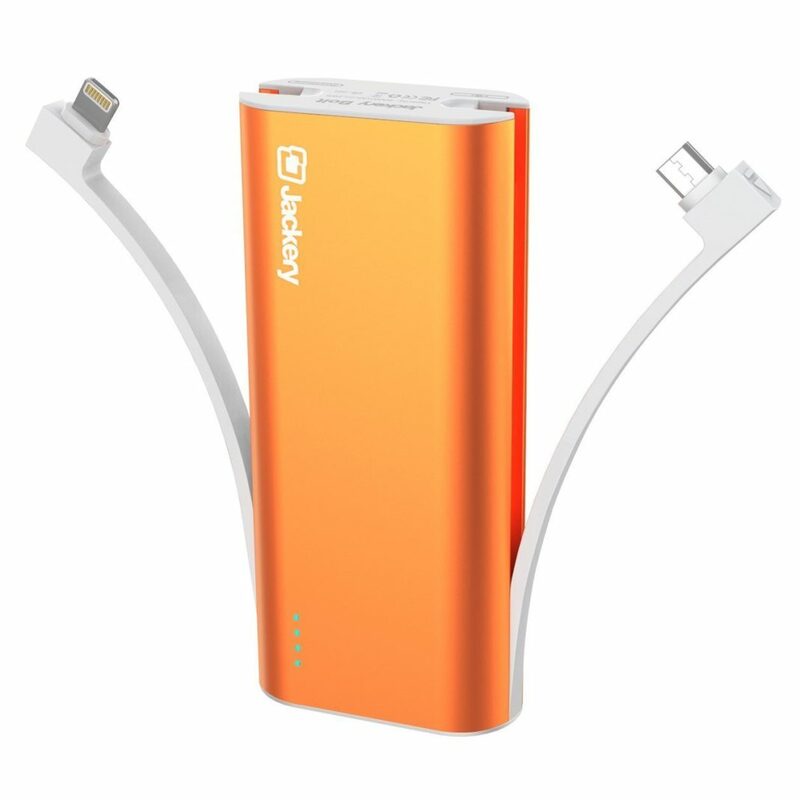 Knowing your budget will be key to finding the best portable phone charger. Whether you are looking for a small, simple gift one or something that packs a punch, knowing your budget will help narrow down your options. We suggest approaching this list with a price limit in mind. That way, you will be able to knock off all the items that are out of your price range much faster and, subsequently, locate the best portable phone charger that much faster as well. This charger packs a punch. Thanks to RavPower, you have a mobile charging solution trusted by millions of travelers just like yourself. 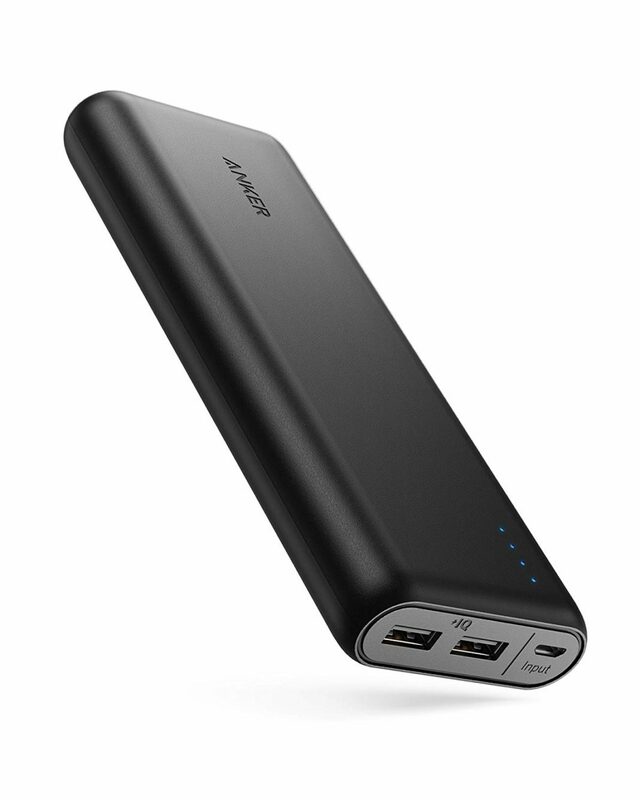 With a massive 22000mAh capacity, it is capable of charging your iPhone 8 seven times over and your Galaxy S8 4.4 times. Thanks to NTC protection, you won’t have to worry about your phone or the device overheating. The ​RavPower Ace both monitors and self-regulates its battery temperature. The MCU safeguard protects it from overcharge, high temperature, and short circuiting. A safer battery is made to last for over 1,000 charging cycles. So, needless to say, you won’t have to worry about replacing the RavPower for a long time. Rest easy on your travels knowing that your phone will never run out of juice when you need it most. Surge protection adjusts the input voltage accordingly and provides circuit protection. This device was made to last. With a li-polymer battery, the device retains 70-80% of its full capacity even after going through more than 500 charging cycles. A fire-resistant shell is composed of the same alloy used in a Mercedes-Benz and other luxury vehicles. You can count on this quality. It comes with the same battery and controls as your iPhone. Experience the wonder of cutting-edge technology. This 20100 mAh portable charger from Anker delivers not only a great size to capacity ratio but also the best in charging speeds. Thanks to advanced charging techniques, you will wonder why you ever wasted time plugged in to the wall. If you’re looking for the best portable phone charger, you found it here. It’s perfectly portable and can easily slip inside of your backpack, computer, purse, or wherever you want to store it. This world-renowned PowerIQ and VoltageBoost come together to deliver a high-speed charge to a diverse range of devices. Highly durable, it is constructed with strong materials so you can enjoy a charge again and again. Here’s the best part. It has universal compatibility. It’s designed for pretty much any device that can charge from a USB port. You’ll feel like a spy with a special piece of tech when you pull out this lipstick-sized portable charger. This could easily be the best portable phone charger on our list. You’ll get a much-needed boost to your phone when you’re running low. The PowerCore+ mini is so slim and light that you can easily slip it into your bag and pocket and forget that it’s even there. It’s tiny but mighty. On a full charge, the PowerCore+ mini can deliver a 130% charge to an iPhone 6 and an 80% charge to a Galaxy S. Unlike your standard portable charger, the PowerCore+ mini offers adaptive high-speed charging tech. So, you won’t be slowed down while you’re on the go. Safety comes first. The MultiProtect Safety System is designed to keep both you and your devices fully protected against shorts, surges, and other hazards. With only premium materials used, quality is guaranteed. We all know that not all batteries are created well. However, the PowerCore+ mini contains high-grade lithium-ion ones, ensuring that you will get the ultimate power, performance, and efficiency that you need. Less is more with the Uni-Yeap 11000. No one likes using things that are complicated and it’s easy to use design makes this device a top contender for the best portable phone charger. They know what you want and have got what you need. With excellent construction and a solid quality hifi battery, your phone will stay charged all the time. This smart charger automatically identifies the type of device you are using and delivers the type of electronic current suitable for it. Built with two USB ports, you and a friend can juice up simultaneously when you need to. A MultiProtect Safety System ensures that short circuiting won’t happen. Last but certainly not least, it is outfitted with an LED indicator screen. This means that you can see the remaining power and status of your device while it’s being charged. Are you looking for something stylish and functional? Check out this cute power bank from Benanna. It comes in rose gold, gray, red, and silver. With 10000 mAh, it is equipped to provide your iPhone with a full charge when you need to juice up. The price is great too. With an aluminum alloy body, it’s built well. The Protect Smart Safety System ensures that both you and your electronics are safe while you are using it. 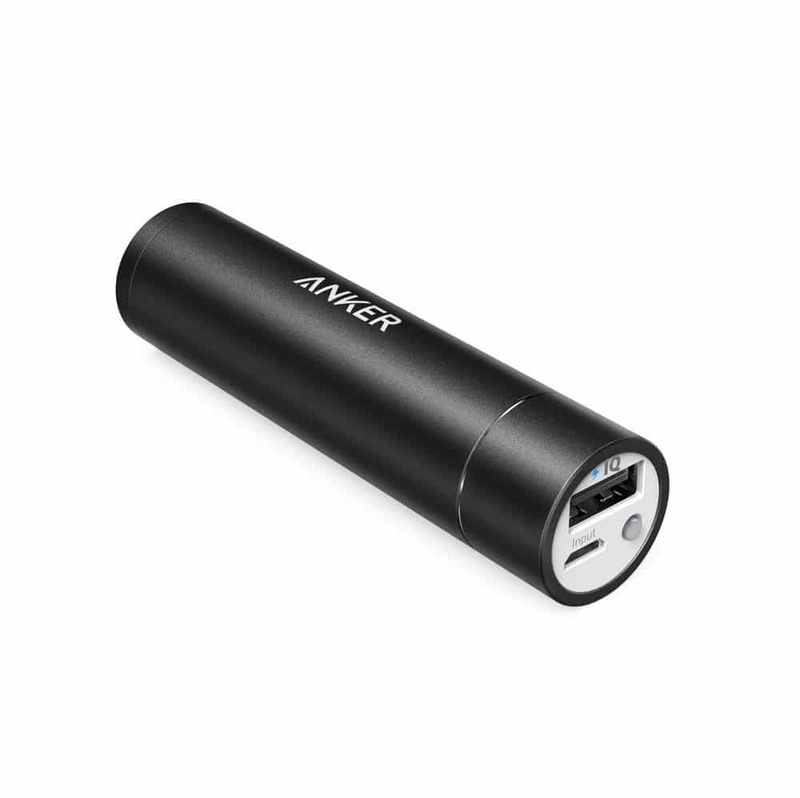 Here is yet another great product from Anker. If you’re looking for something that gets the job done but is a little less hefty than the aforementioned 20100 mAh device, this could be the best portable charger for you. Through intelligently identifying any connected device, PowerIQ delivers the optimum high-speed charge to all of your devices. 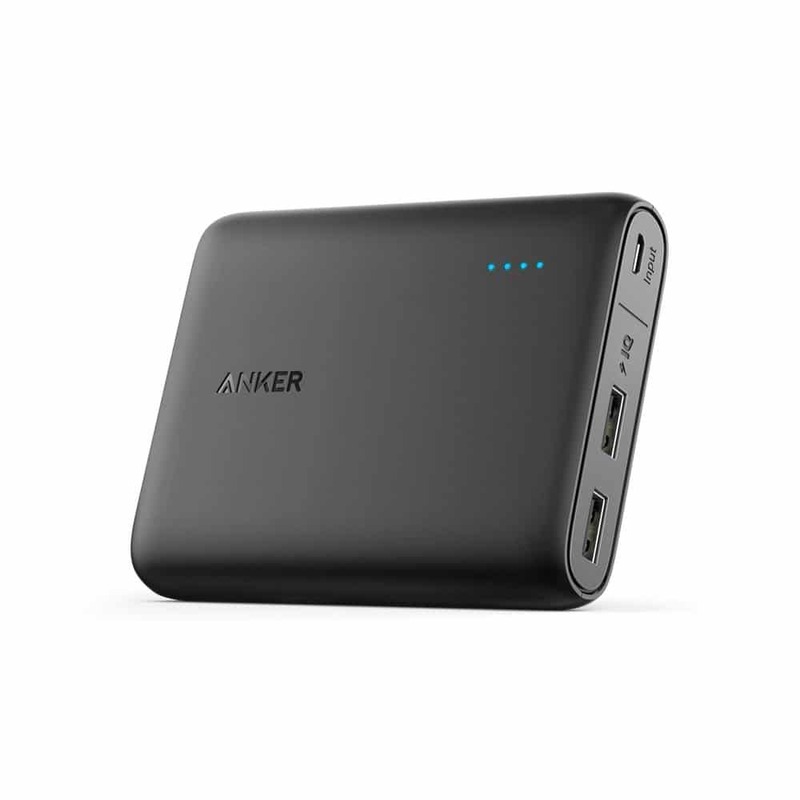 The Anker PowerCore 13000 is compatible with both Apple and Android phones, as well as tablets, cameras, gaming consoles, and more. With a super high capacity, it has enough power to keep you going for days. Charge your iPhone five times over if you need to. This freedom from the wall charger is pocket-friendly. The MultiProtect system brings 10 different safety features to the table, ensuring you have the ultimate protection for your devices. Last but certainly not least, you have superior portability. This 13000 mAh charger can be brought anywhere on the go. It’s the best portable charger for your on the go needs. Take advantage of it. 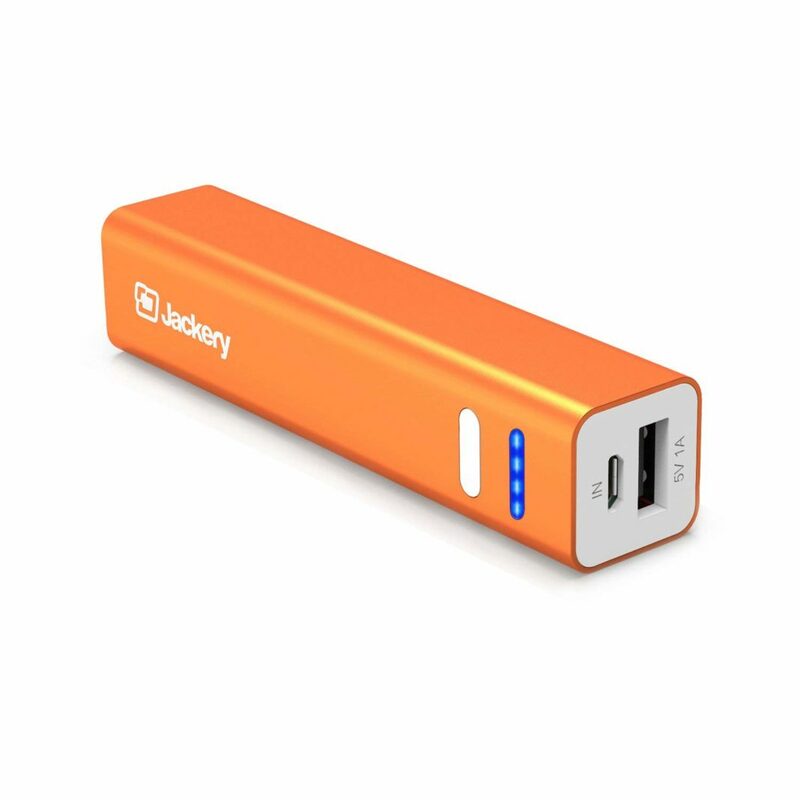 Wherever you go, the best portable phone charger from Jackery had got you covered. 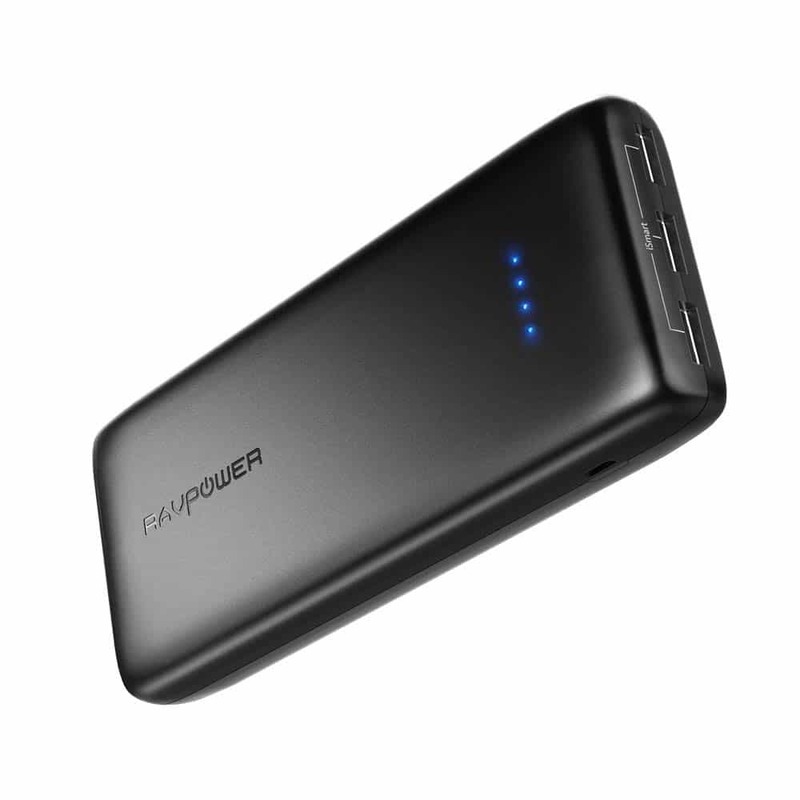 This mini power pack offers quality, design, and safety at a reasonable price. 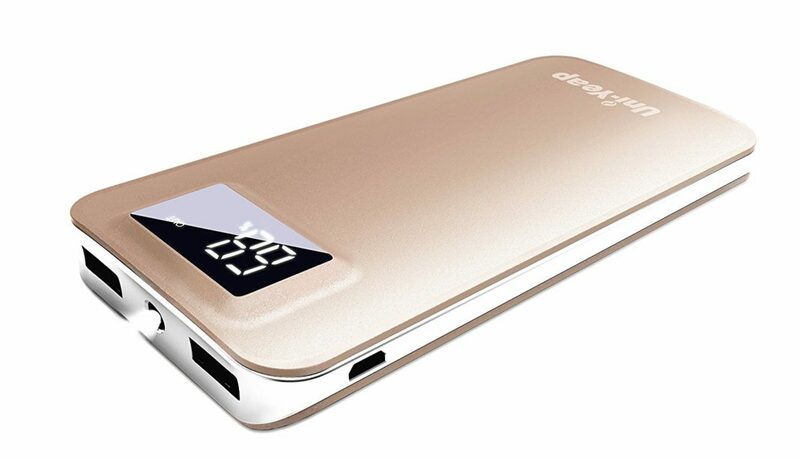 With a powerful 3350 mAh capacity, you can charge your phone up to 1.5 times. A premium elegant aluminum case provides great protection for the device in the case of drops or accidents. All in all, it’s the best portable phone charger for those looking for a quick fix that doesn’t take up too much space. While some of the other charges can be heavy to carry around, you can slip this into your purse or pocket and forget it’s there until you need it. The Jackery Mini fits perfectly in your palm. 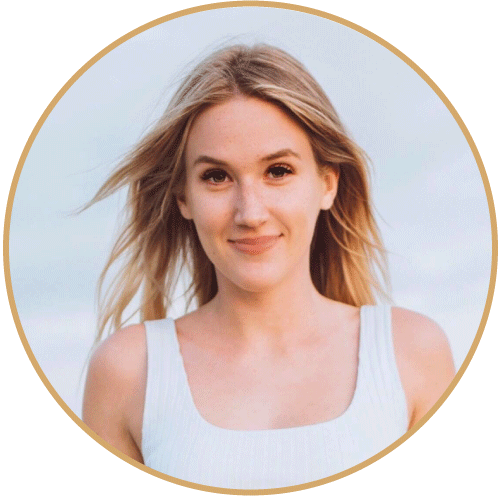 Have you heard of Mogix? They’re a new find for me and I’ve got to say I’m in love with their products. This family-owned business is run right here in the US, where every one of their team members invest their time and energy into ensuring you get a great product. Live freely with this lightweight product on your side. 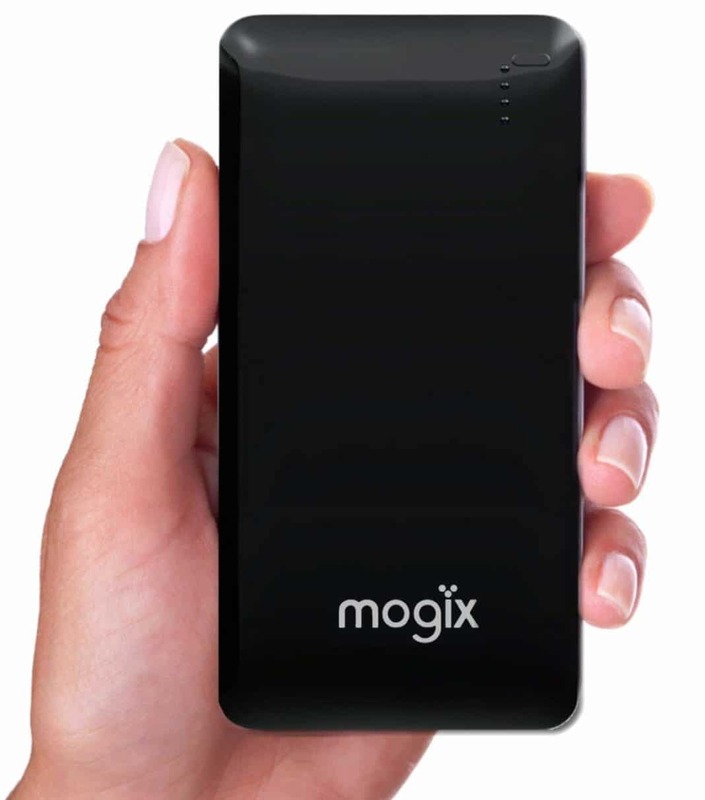 Weighing in at just 6.5 ounces, this is the lightest external battery you will find with this kind of a power rating. Smart Battery technology ensures that your devices are safe with temperature control and cutting edge circuitry. You have the option to charge two devices at once if you’d like. In addition, you don’t have to worry if this is the right charger for your phone; universal compatibility has got that covered for you. In fact, it can also charge other devices like a Kindle, ereader, and tablet if you want to. The thin design comes in two different battery sizes. Here’s the solution; you’ll never run out of power. This top 10-rated dual USB charger provides durable, superior quality and won’t fry your device. With faster charging and long-lasting quality, it’s worth every penny. You can rest secure, knowing you have a backup battery in the event of an emergency. Gain more freedom with this extended pack anytime and anywhere. 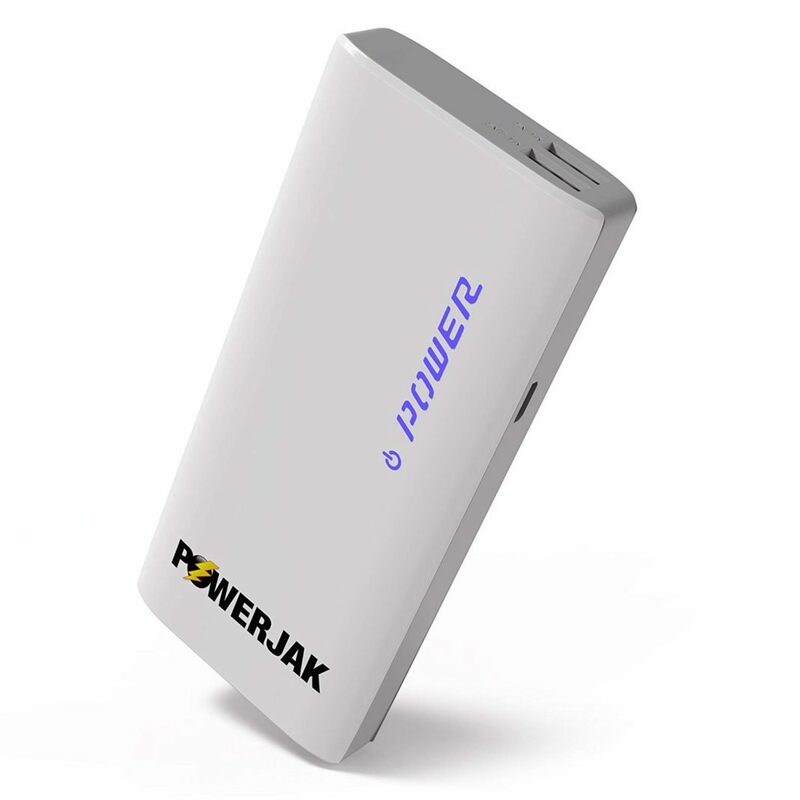 The PowerJak portable charger is a top-notch device, providing hours of backup on the go. Charge your mobile device three to five times if you need to. If you’re looking for the best portable phone charger, you’ve found it here. We hope you enjoyed reading our article. 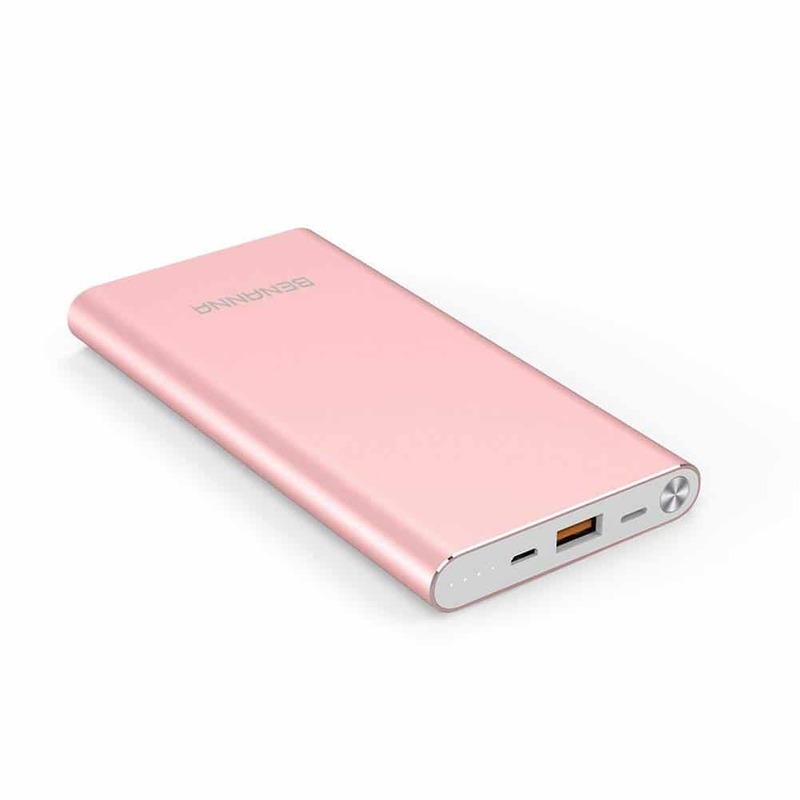 As you can see, the best portable phone charger for you varies by what you need. Our choices run the spectrum of lightweight quick fixes when you need a charge to heavier, more durable ones for when you need to fill up all the juice.